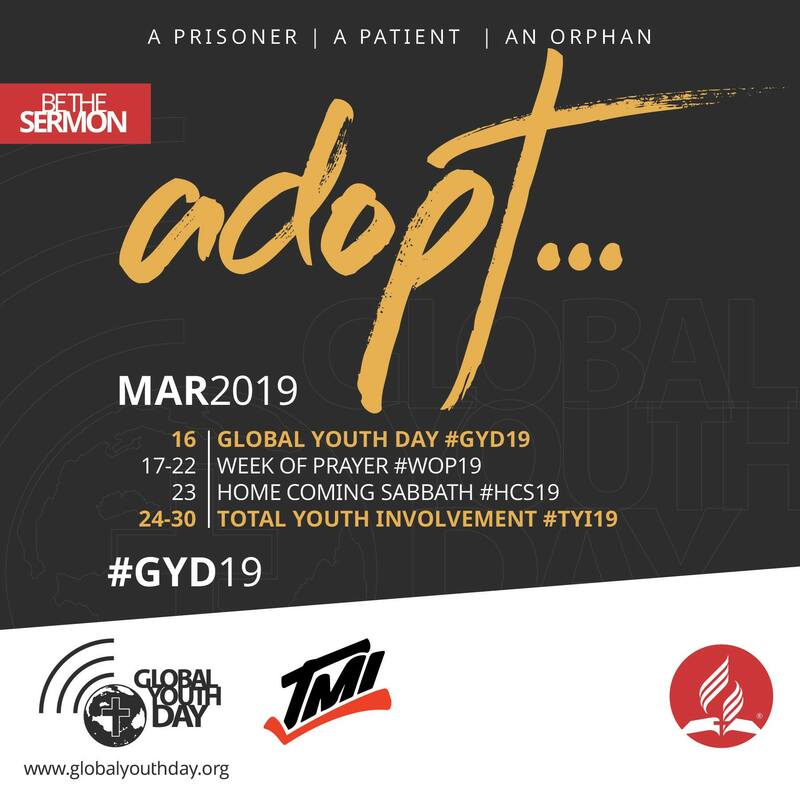 Its Global Youth Day next Saturday (March 16)! Is your church prepared? We are encouraging all youth and young adults to get involved in a service activity, and to participate in Week of Prayer (March 17-22).